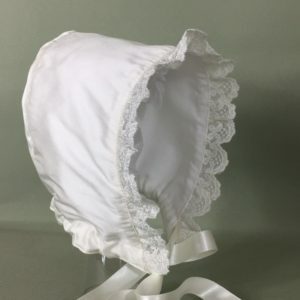 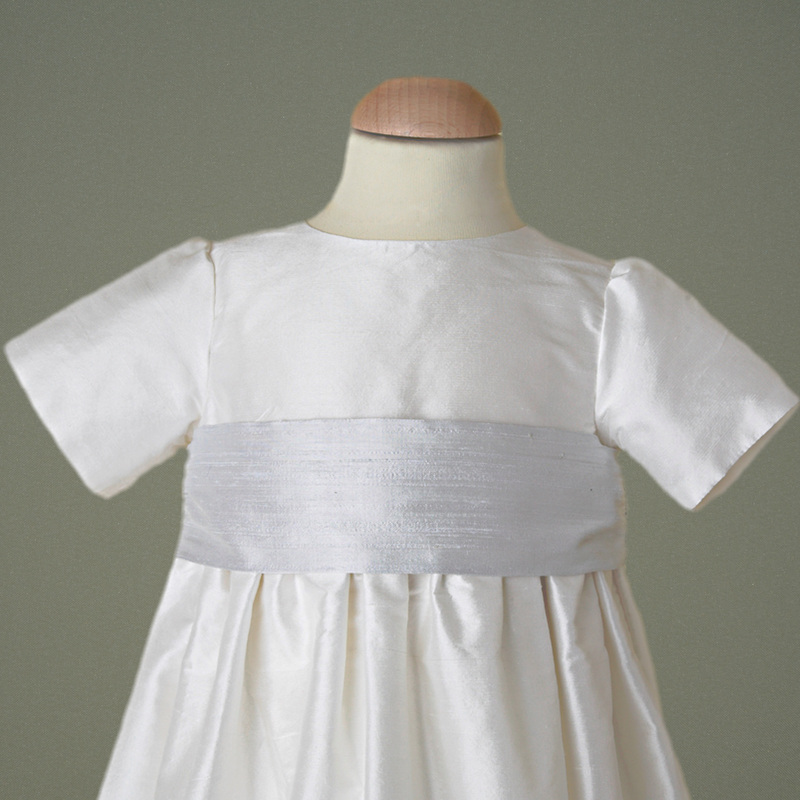 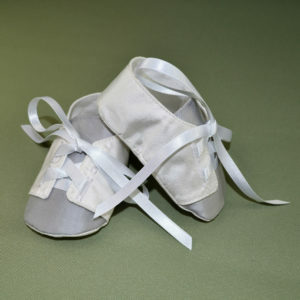 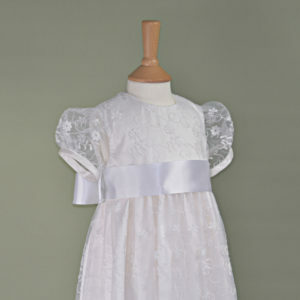 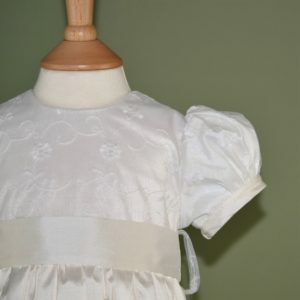 This beautiful Boys Christening Gown is handmade in 100% antique white and Ivory dupioni silk and includes a blue grey dupioni silk sash to the waist. 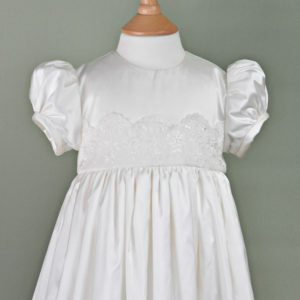 The gown is fully lined with 100% cotton lawn for your babies comfort and fastens to the back with handmade silk covered buttons. 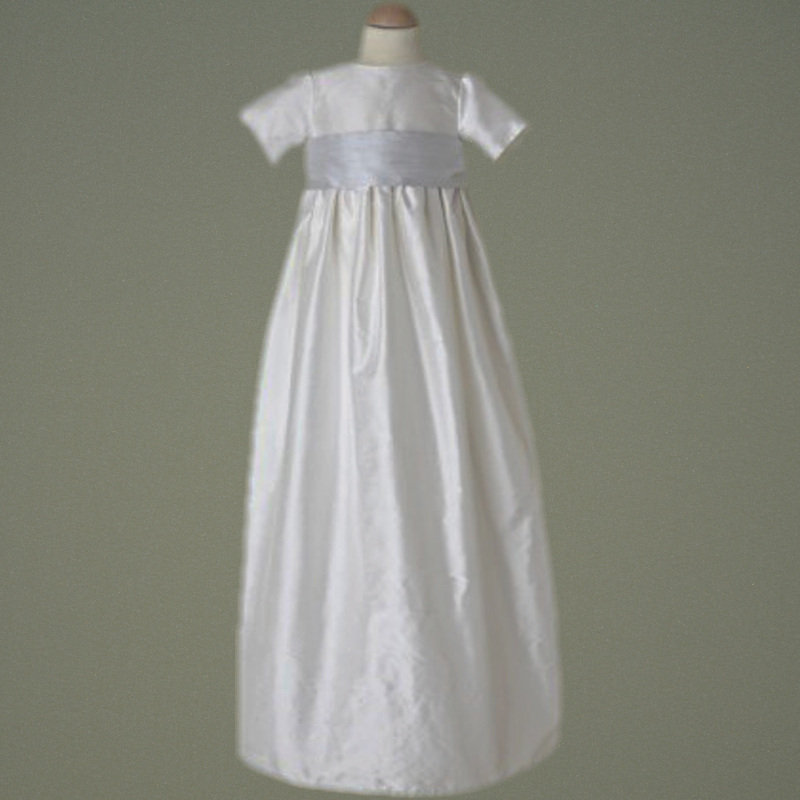 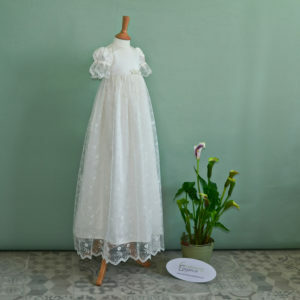 This is a true heirloom gown made of all natural fabrics and is available with long or short sleeve. 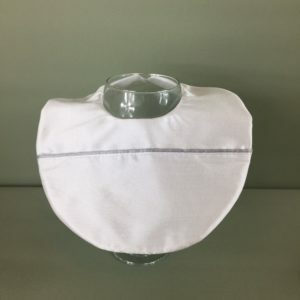 Additional cost of €5 for long sleeve.